CISRS – All our scaffold operatives are CISRS registered and fully qualified and directly employed by Triton Scaffolding Ltd and fully competent in their abilities. 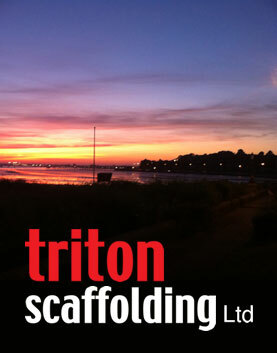 CHAS – Triton Scaffolding Ltd is accredited to CHAS who are one of the founders of third party accreditation. They are an industry wide recognised authority on health and safety compliance. Constructionline – Triton Scaffolding Ltd is a member of Constructionline – the UK’s most connected and progressive provider of procurement and supply chain management services.